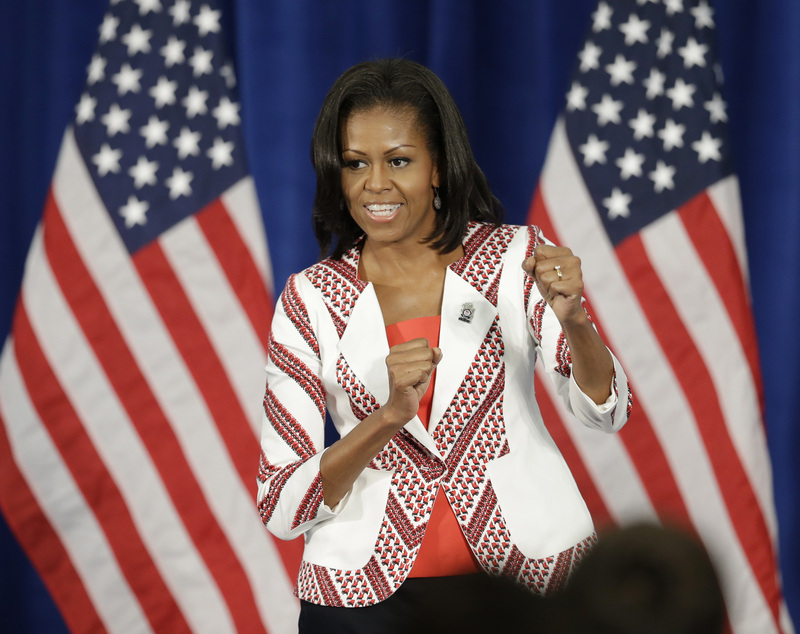 (AP) AURORA, Colo. - First lady Michelle Obama has met with some of the victims wounded during last months' massacre at an Aurora, Colo., movie theater and the medical staff that treated them. Obama arrived at the Medical Center of Aurora at about 3:30 pm Saturday. She thanked doctors, nurses and staff who attended some of the 58 people wounded in last month's attack during a showing of the latest Batman movie. She also met with some of the shooting victims and their families, including one patient who remains in the hospital's intensive care unit. Twelve people died in the attack. Obama spent more than an hour at the hospital before leaving for Denver, where she is to appear at a fundraiser for her husband's re-election campaign. James Holmes is accused in the shootings.